Apple's latest privacy report shows that if protecting your data is your primary concern, go Galactica and keep your backups offline. Apple is very seriously committed to protecting your data and we work hard to deliver the most secure hardware, software and services available. We believe our customers have a right to understand how their personal data is managed and protected. This report provides information regarding requests Apple received from government agencies and private parties from July 1 through December 31, 2016. In this context, it's important to remember that while Apple protects messages and other personal data with end-to-end encryption, Apple has to turn over iCloud backups when and if required to do so by law. If your primary concern is convenience and data retention — you never want to lose a family photo, for example — then there's nothing new here. Keep doing what you're doing, backup to iCloud and keep unencrypted, easily recoverable backups of your Mac, unless and until your priorities change. 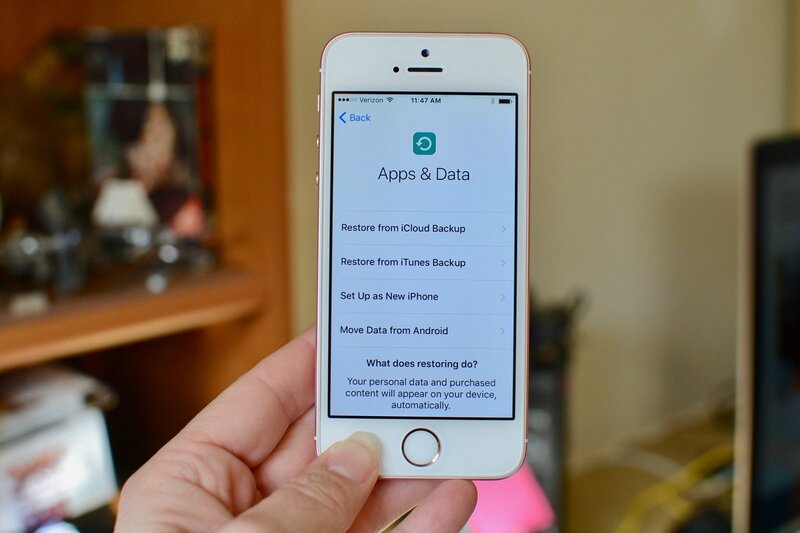 If your primary concern is data protection, though — you never want anyone else, including a government agency, to access your information — then skip iCloud backups and do an old-school iTunes backup and local Mac backup. And make sure it's all encrypted. Even if that means you might lose keys or not be able to recover damaged drives. That, and join me in hoping Apple provides a way for expert users and privacy advocates to encrypt backups in such a way that absolutely no one else can ever access them. Even if it takes jumping through some initial set-up hoops, and is fail secure rather than fail safe. That no only protects us against the abuse of privacy but hackers who get their hands on the tools used to abuse our data or the data itself once it's been demanded.